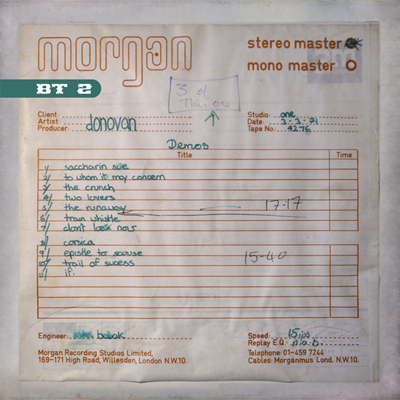 This album contains 11 songs of the Morgan Studios Sessions. 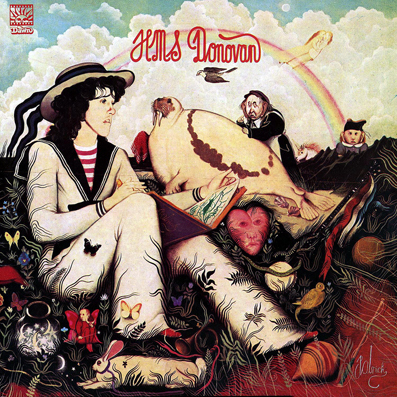 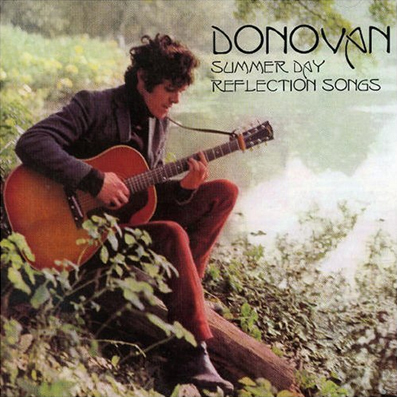 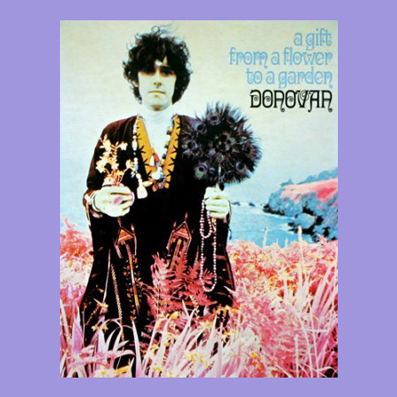 Discover an Amazing Horde of Unknown Donovan Recordings. 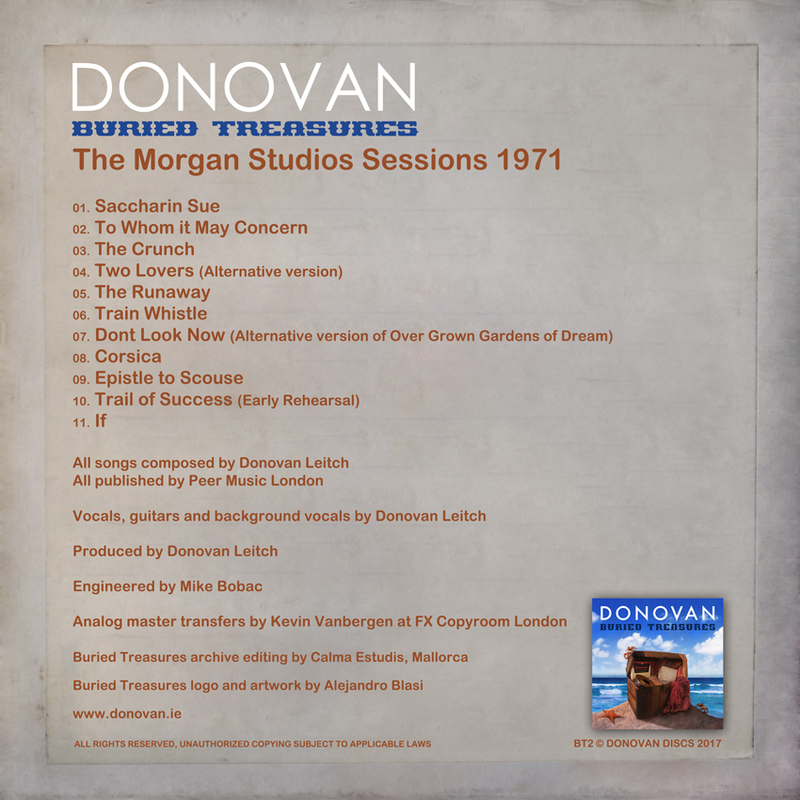 Share the post "BURIED TREASURES 2 – The Morgan Studios Sessions 1971"